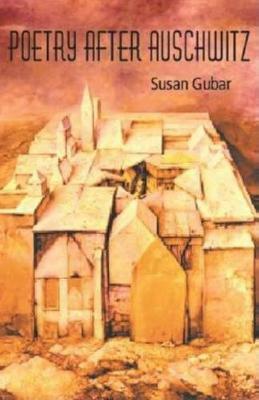 Diagnosed with ovarian cancer in 2008, Susan Gubar underwent radical debulking surgery, an attempt to excise the cancer by removing part or all of many organs in the lower abdomen. 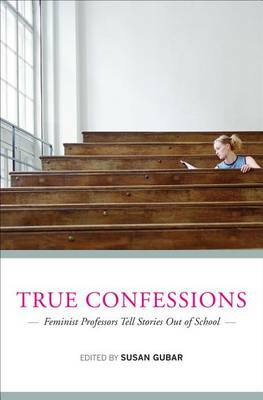 Her memoir mines the deepest levels of anguish and devotion as she struggles to come to terms with her body's betrayal and the frightful protocols of contemporary medicine. She finds solace in the abiding love of her husband, children, and friends while she searches for understanding in works of literature, visual art, and the testimonies of others who suffer with various forms of cancer. Ovarian cancer remains an incurable disease for most of those diagnosed, even those lucky enough to find caring and skilled physicians. Memoir of a Debulked Woman is both a polemic against the ineffectual and injurious medical responses to which thousands of women are subjected and a meditation on the gifts of companionship, art, and literature that sustain people in need. 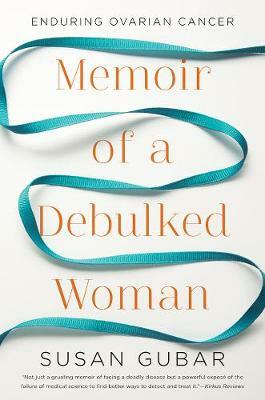 Buy Memoir of a Debulked Woman by Susan Kamholtz Gubar from Australia's Online Independent Bookstore, Boomerang Books. 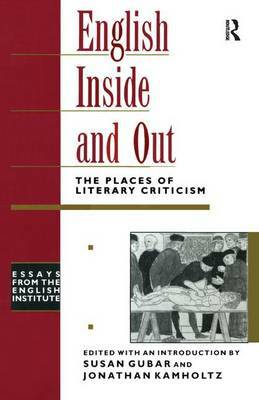 Susan Gubar is the coauthor of The Madwoman in the Attic, a foundational work of feminist criticism, and the coeditor of The Norton Anthology of Literature by Women. She has received the Natalie Davis Spingarn Writer's Award from the National Coalition for Cancer Survivorship. She lives in Bloomington, Indiana.